At 2.3 kg/5lb (Yes including the strings!!!) these featherweight sonic marvels are the pinnacle of fine craftsmanship. 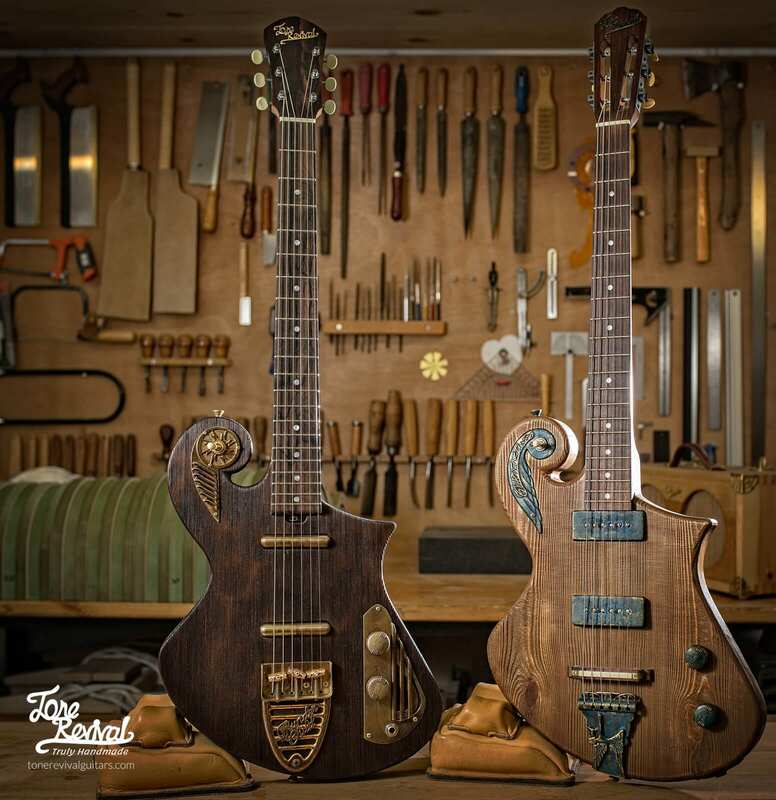 With Artisan workmanship, Traditional woodworking and handmade brass hardware, these are not yet another tele/les paul replicas. 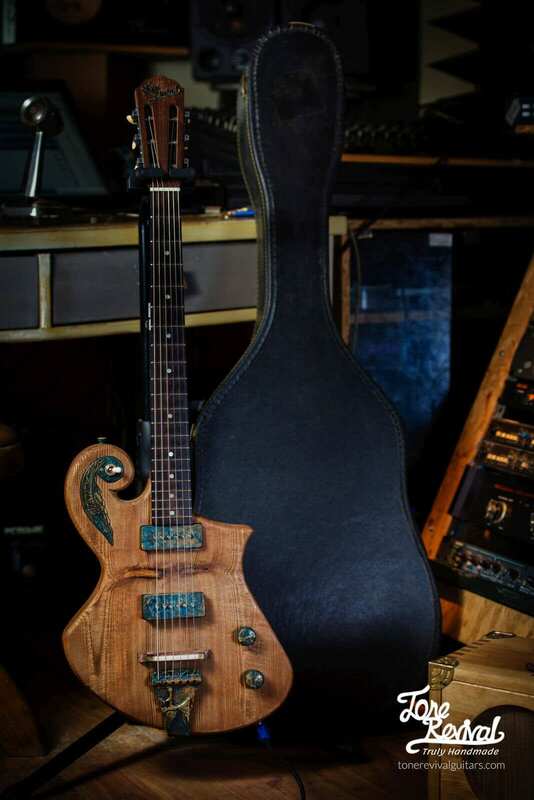 These are instruments designed to recreate the lost classic guitar tone. Drop your pedal board and various sound “enhancers”, plug straight into your amp and never look back. Destined to become your lifelong companion. 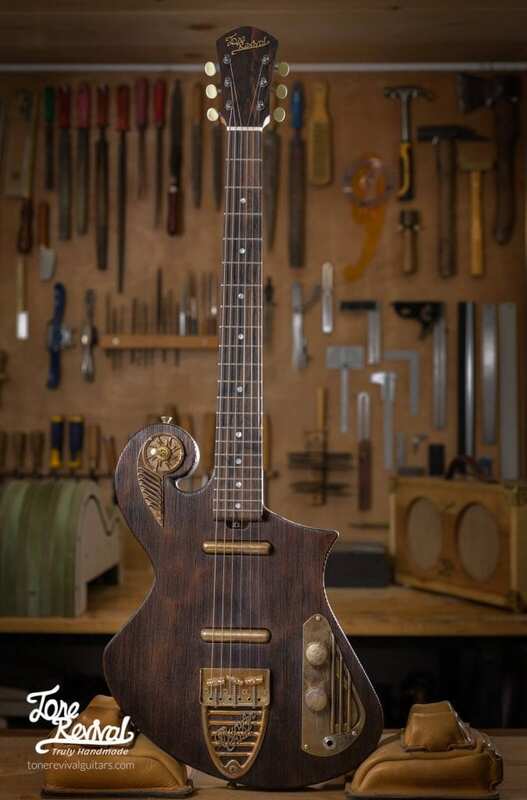 Stand out of the crowd with this unique, truly hand-made electric guitar. Amazing open sound with featherweight construction. Destined to become your life long companion.